Corinne Peterson, LMT, MPH, NCTMB, RYT, has been teaching yoga since 1994. She received her first yoga instructor certification through the Temple of Kriya Yoga (1995) and a subsequent certification as a teacher and yoga therapist through the American Viniyoga Institute (2006). Corinne has a gentle teaching style influenced by 20 years of study in the traditions of Viniyoga, Kriya and Iyengar yoga. 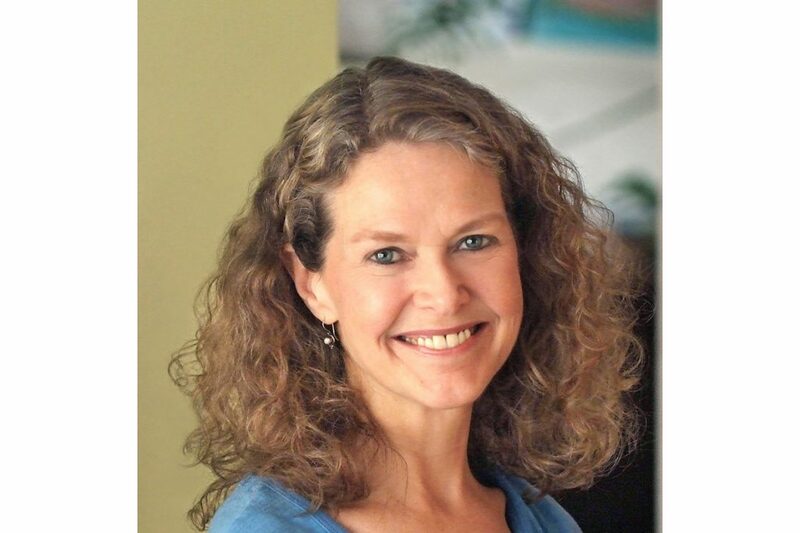 She is certified in iRest® Yoga Nidra through Richard Miller, PhD and the Integrative Restoration Institute. Corinne also received training in Trauma-Sensitive Yoga through the Trauma Center at the Justice Research Institute founded by Bessel van der Kolk. She holds a masters degree in public health in the area of health education and promotion, and has been a nationally certified massage therapist since 1997.